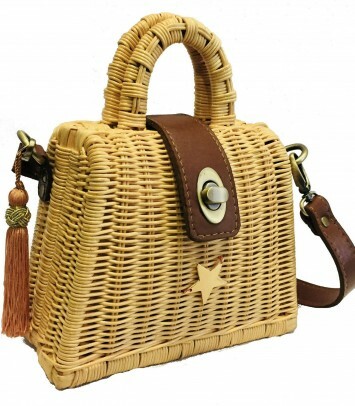 Exclusive wicker bag with leather handle and special closure in gold and leather with our gold star. 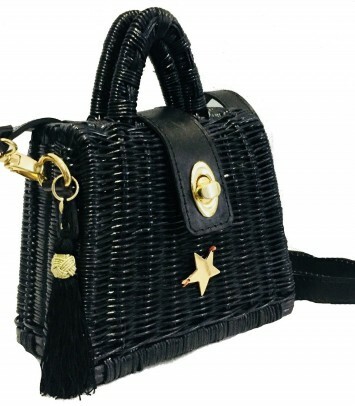 Approximate measurements: 23cm X 18cm - 50cm handle height (measure can vary) All our products are of the highest quality. 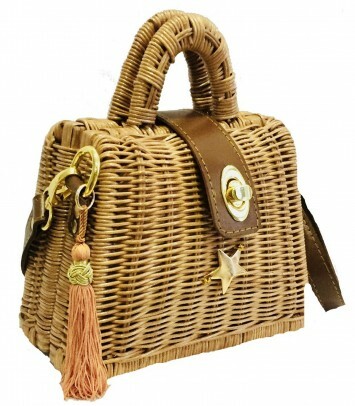 Exclusive wicker bag with leather handle and special closure in gold and leather and our gold star. 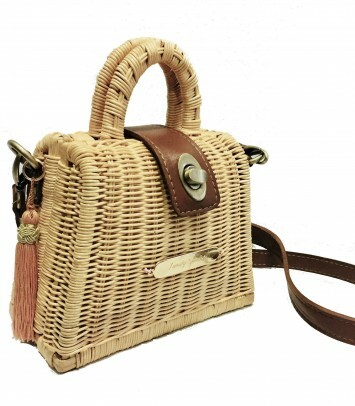 Approximate measurements: 23cm X 18cm - 50cm handle height (can vary) All our products are of the highest quality. 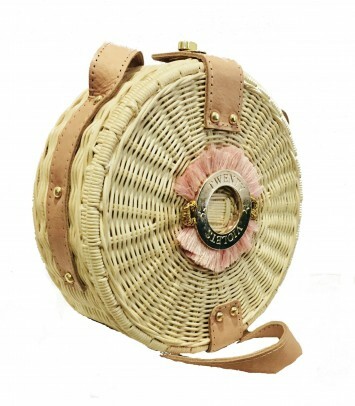 Exclusive raffia bag handmade in a small town of Bali. 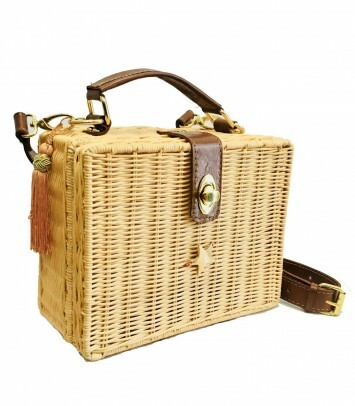 Interior lining and leather handle Measures: 16cm x 20cm All our products are of the highest quality. 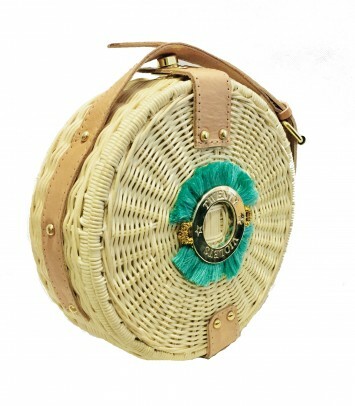 Exclusive handmade raffia bag in a small town in Bali. 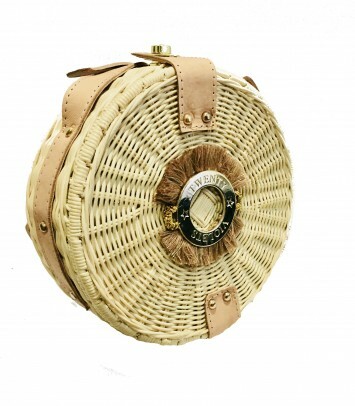 Interior lining Leather handle Measures: 16cm x 20cm All our products are sof the highest quality.